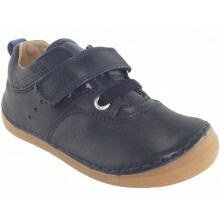 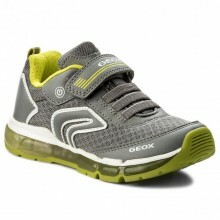 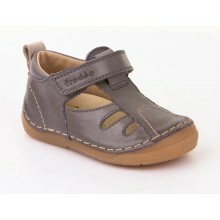 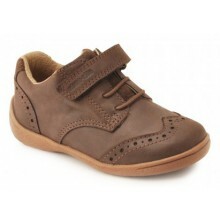 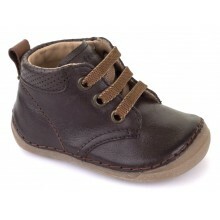 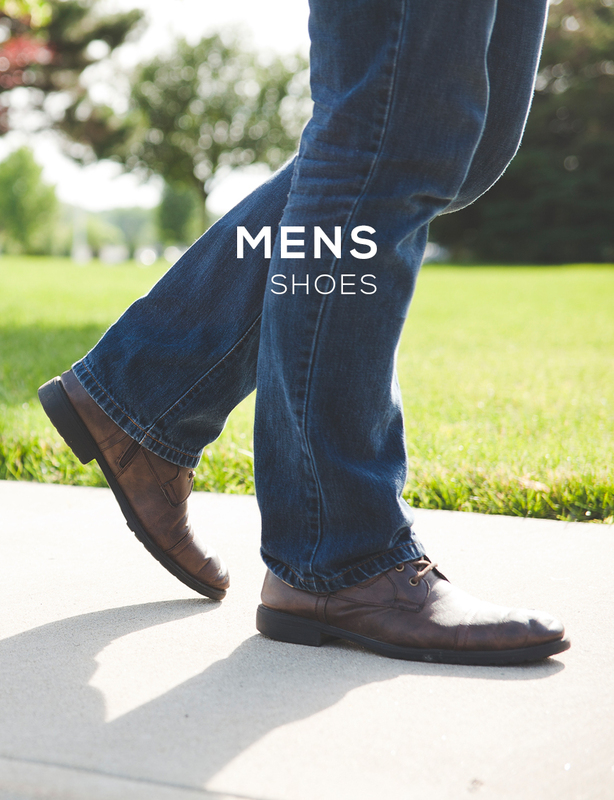 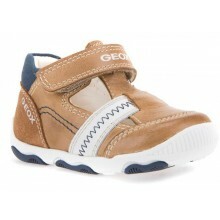 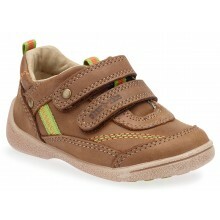 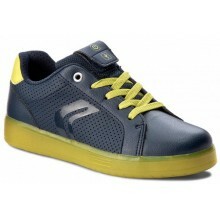 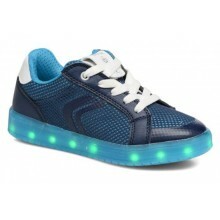 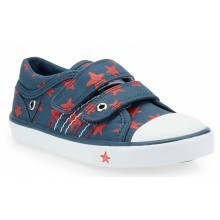 We stock a wide range of boys casual shoes here at Shoes International. 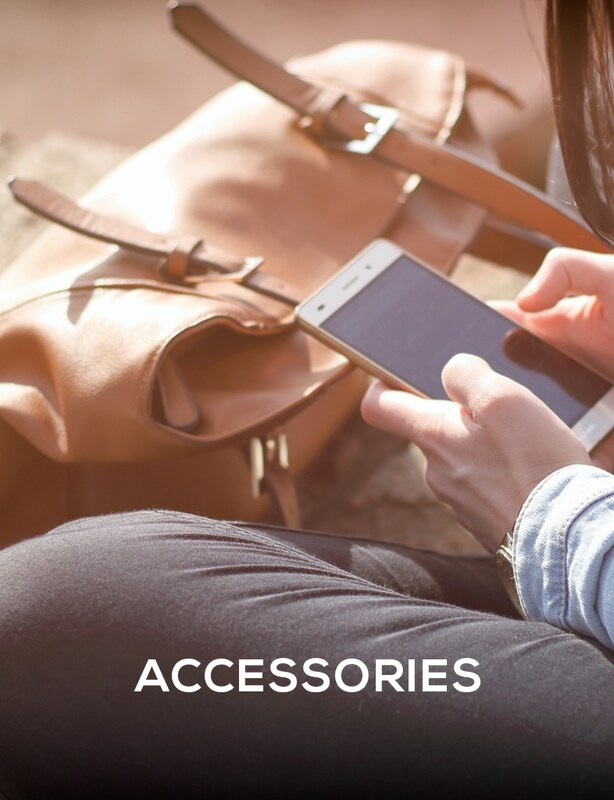 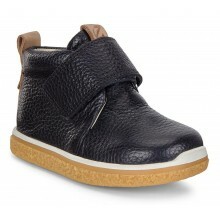 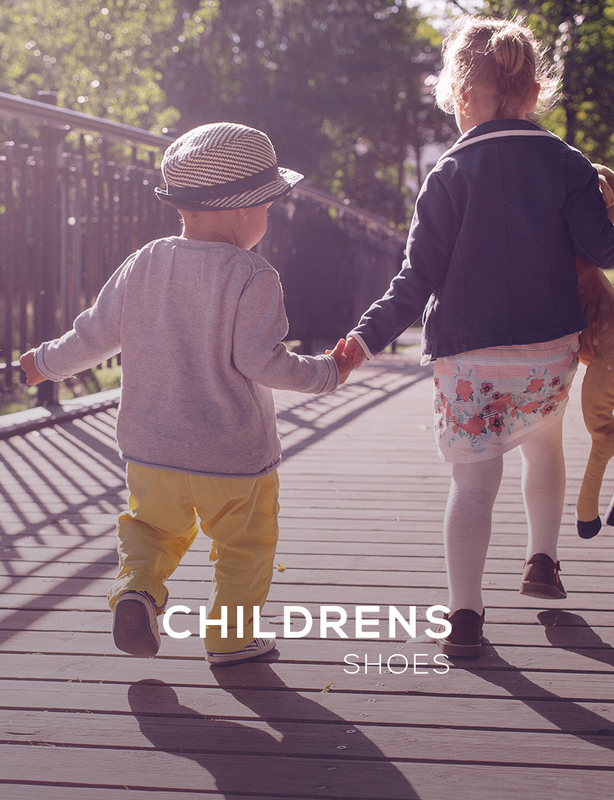 Choose from some of the world's leading shoe brands including Camper Kids, Ecco Kids, Dr Martens, Geox and many more. 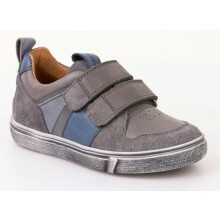 These boys casual shoes are guaranteed to give your little boy the best comfort and high quality as well as be the best dressed at the party! 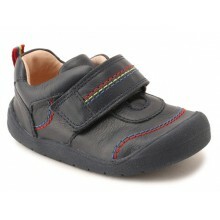 Free UK delivery with every purchase of boys casual shoes plus our price match promise. 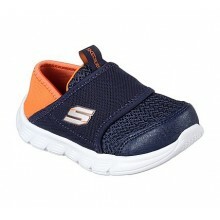 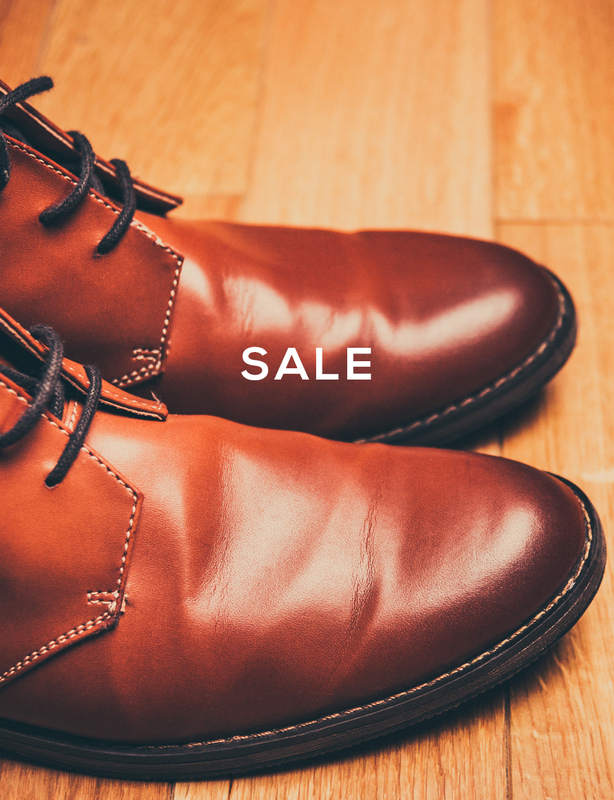 Find your boys casual shoes elsewhere for a better price? 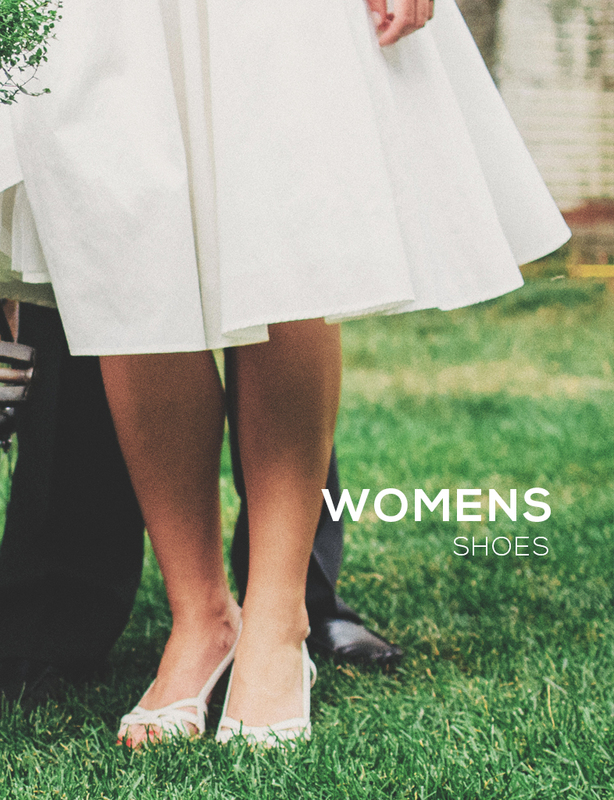 Let us know and we will beat that by 5%.